Chairman/Managing Director of Chevron Nigeria Limited, (CNL) Jeff Ewing has called on stakeholders in the gas industry to support and enable the willing seller – willing buyer gas pricing model, to ensure the viability of the sector. Ewing who spoke in Abuja at the 11th Edition of the Nigerian Gas Association Conference and Exhibition, also called for the privatization of the various value chain sectors, as part of measures to untangle the bottle necks in the industry. 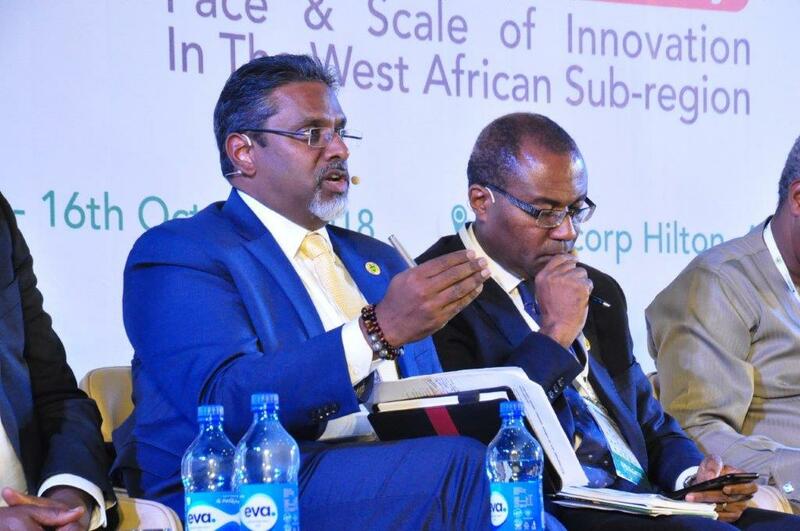 Represented by the Director, Downstream Gas, Mr. Sanjay Narasimhalu, he posited that opportunities for investments into the Nigerian gas sector were enormous. The opportunities, he stated, include, “Transitioning from an oil-based economy to a more integrated oil and gas economy and end routine gas flaring. “Growth of new industries made possible from the abundant resources and competitively priced gas supply”. Jeff noted that CNL has contributed immensely to the Nigerian government’s gas master plan through the various gas projects it has embarked on and that the company is the highest contributor of high quality gas to the domestic market in Nigeria since 2015. While appreciating the talents in the industry, the workforce that make things happen he stated that through investments in gathering and processing of associated gas, routine flaring has been reduced by over 90% from 2008 to 2017 in CNL’s operations. He said the company has made significant effort in the gas sector development in Nigeria, adding that “CNL is optimistic about the future of oil and gas business in Nigeria. We have been making significant investments in the country for over 50 years and expect to do so for many more years to come”.